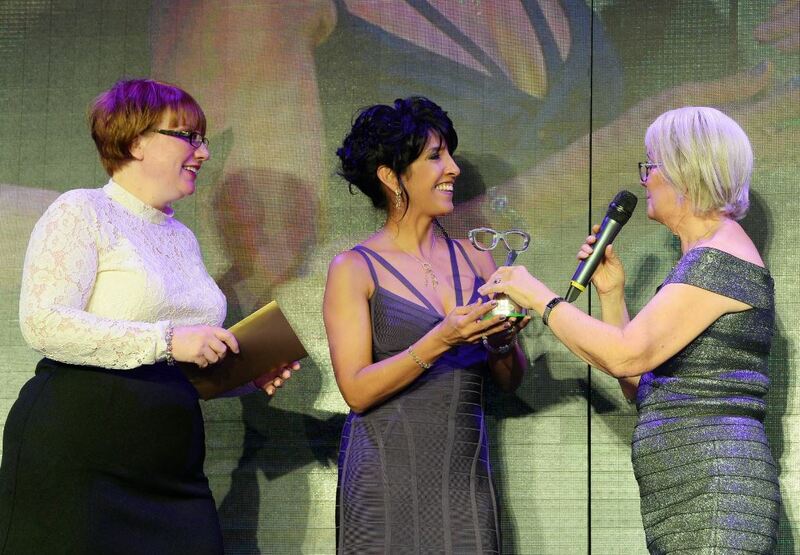 COMEBACK pop star Claire Richards and new Great British Bake Off matriarch Prue Leith were recognised for their imitable specs style at the 22nd annual Spectacle Wearer of the Year Awards in London last night. Steps singer Claire received the Specs Appeal Award, while culinary legend Prue took home the Services to Specs trophy. Also taking to the stage was Good Morning Britain’s Richard Arnold, who was awarded Best Newcomer. But as always, the main focus of the evening, staged for the fourth year running at 8 Northumberland Avenue in London, was about celebrating everyday specs wearers while raising money for anti-bullying charity Kidscape. Overall winner Alex Miller, a 27-year-old glazer from Essex, said his £10,000 cash prize would enable to fulfil his dream of getting on to the property ladder. Alex said: ‘I am absolutely thrilled to bits – I wasn’t expecting to win at all so it was a huge surprise and honour! 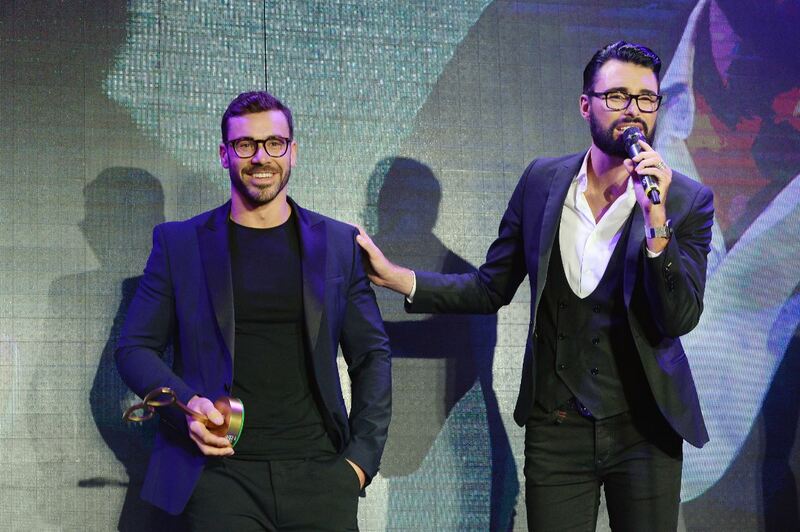 Having gone from being called four-eyes at school, to now becoming the Spectacle Wearer of the Year is just amazing, and goes to show how wearing glasses is something to be really proud of. 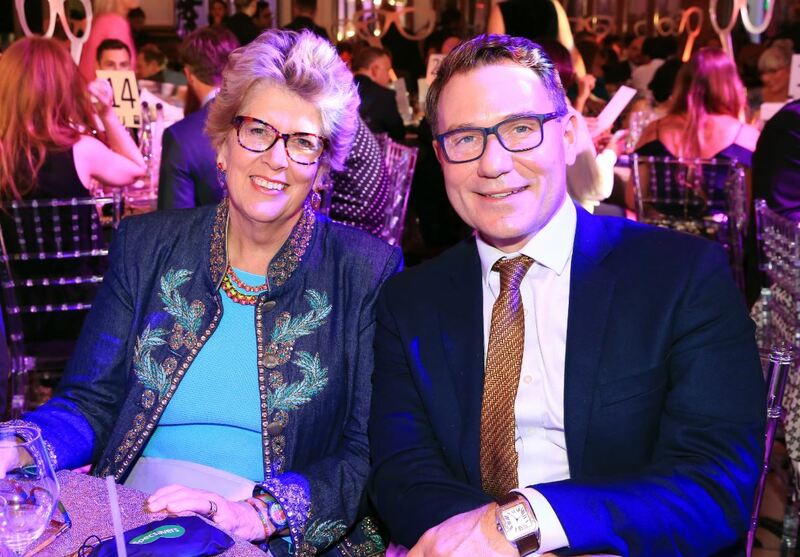 The 2017 Spectacle Wearer of the Year campaign smashed its fundraising target with money raised on the night adding to a total of £120,000 raised for Kidscape this year. Collectively more than £500,000 has been raised for the charity since the partnership started nine years ago. Last night also saw the introduction of a new accolade, the Dame Mary Perkins Award for professionalism and expertise, which was presented to the store that has made the greatest contribution to raising awareness in the importance of eye care. It was won by Lanark joint venture partner, optometrist Rubena Kerr, and her team for their vigilance in detecting a life-threatening brain tumour in their customer Michelle Crawford. Michelle’s willingness to share her story achieved considerable media coverage about eye health. Rubena and Michelle were called on to stage to receive the award on behalf of the store. Dame Mary said: ‘As you have just seen, an optician doesn't just test how well you can see and if you need glasses, they provide an overall health check and so much more. Rubena you are credit to our profession. Presented by Rylan Clark-Neal, the awards saw specs wearing stars take over the red carpet, including Louis Walsh; Twiggy; Martin and Roman Kemp; Kem Cetinay and Amber Davies; Chris Hughes and Liv Atwood; Vicky Pattison; Megan McKenna and Pete Wicks; Georgia Kousoulou and Tommy Mallet; Lisa Snowden; Vogue Williams and Spencer Matthews.